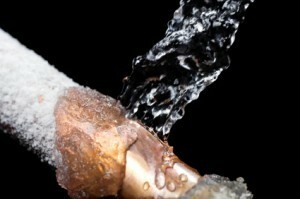 Plumbing emergencies are thankfully pretty rare, but they’re not unheard of. 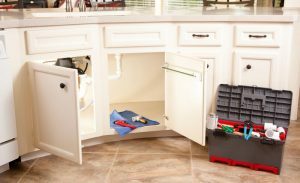 Unfortunately, even one plumbing emergency can cause thousands of dollars’-worth of damage and make your life quite a bit harder in general. You can’t fully prevent problems from occurring, but there are things you can do to protect your home as much as possible. 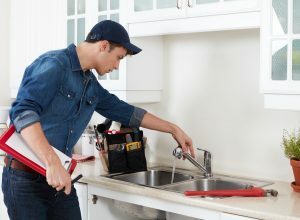 Read the following tips to ensure that plumbing emergencies are few and far between, and that you are prepared for them when they do occur.